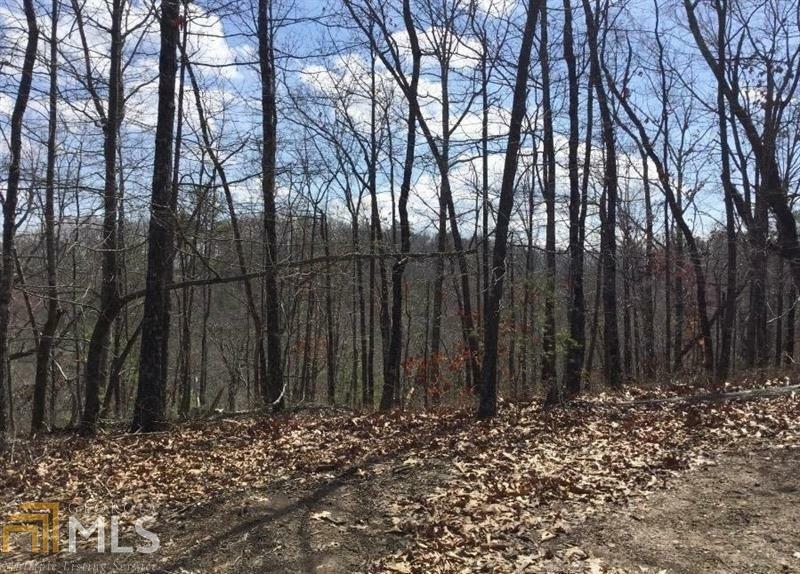 Great PRICE on this lovely seasonal view lot with beautiful hardwoods and nice downward slope perfect for a potential basement home. 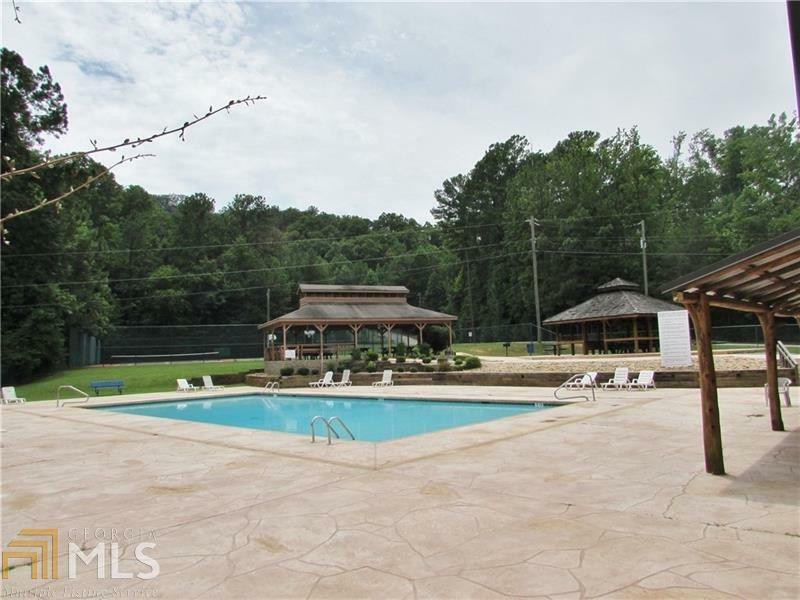 Talking Rock Creek Resort is a gated mountianous community offering rich amenities. 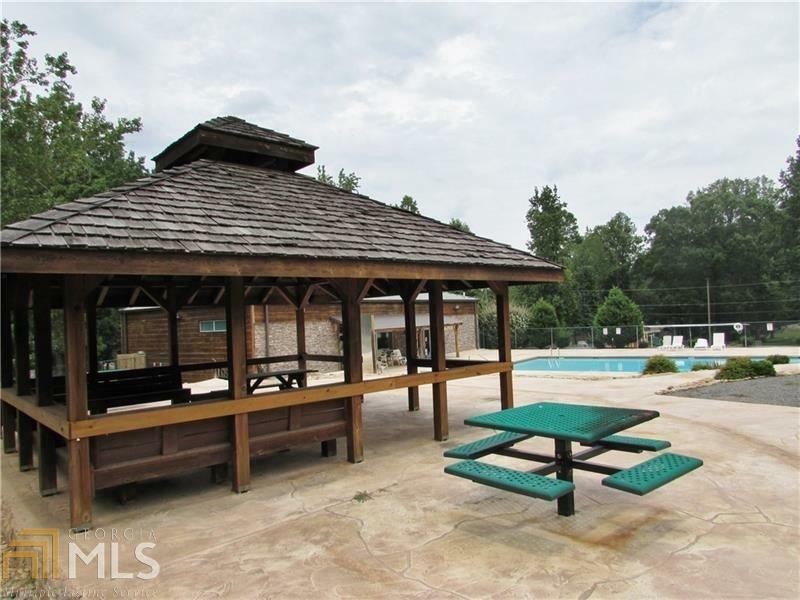 2 pools, tennis courts, playground, picnic pavilion, lake access within the community and close to Carters Lake for fishing and boating activities. Close to Jasper, Ellijay, Chatsworth. Pick your house plans, builder and create your mountain retreat! 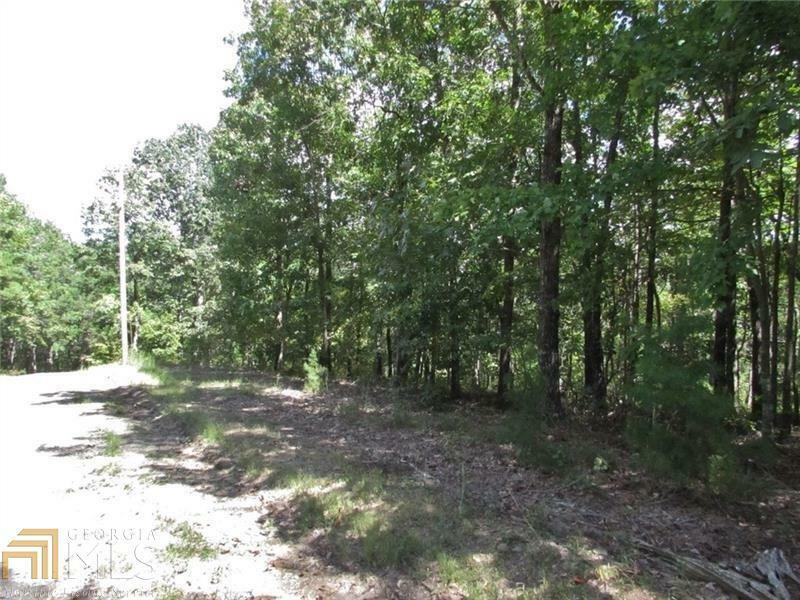 Lot 1210 is also listed. Purchase both side by side lots.